Book a FREE Quote Today for your exterior painting work. 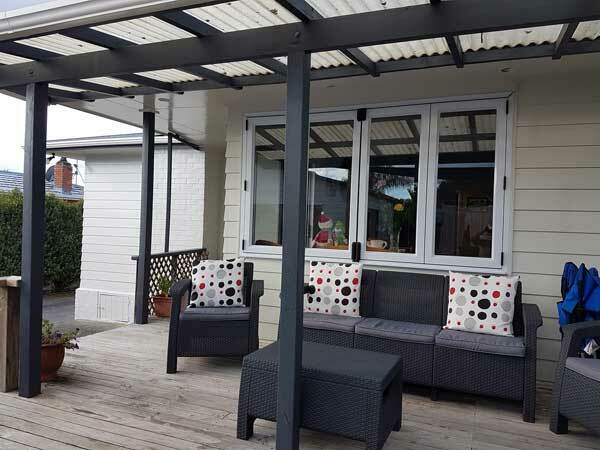 So you just got your house painted by a professional Auckland painter, you’re standing outside with a cold one, admiring the job and how amazing your home or business looks. The fly in the ointment, the giant elephant in the room. The retaining wall, the hand rail leading up to the house and the garage are all looking right back you in their drab and flaking paint in some sort of shade resembling brown and yellow. You didn’t get the other exterior painting done and now that beautiful house painting doesn’t look so good anymore. Put down the cold one, pick up your phone and call BJA Painting Services. Hey, chances are he will be standing right next to you with a cold one because he just finished painting your house. 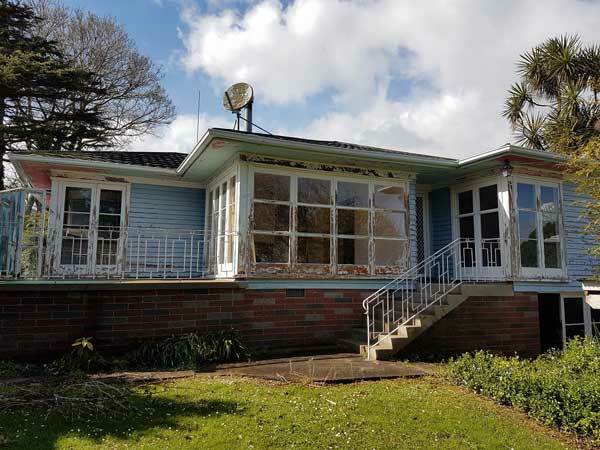 Tell him to go paint the rest of the exterior surfaces, he’s more than an Auckland house painter and will be more than happy to get those exterior surfaces looking clean and beautiful again. From retaining walls to garages and granny flats, outdoor porches, decks, and just about any exterior surface that requires paint, BJA Painting Services can ensure a professional painting service that won’t break the bank and won’t flake. Exterior painting is a whole different ball game to interior painting due to the additional stresses the paint has to endure. From Auckland’s humidity to heavy rain and blazing hot summers, you want an exterior paint finish that will survive it all without dis-colouring, flaking or bubbling off. You also want a painted surface that can survive the occasional wash with outdoor cleaner or water blaster. BJA Painting Services understands these factors better than anyone else and strives to achieve a finish that can outlast anything thrown at it without batting an eyelid. If paint could blink of course. From the paint stripping to surface sealing, BJA Painting Services will do the very best preparation job to ensure the new exterior paint has proper foundation to a long life. Every surface has its own unique requirements and methods of painting and preparation. No two methods are the same as some require different sealers, treatments or sanding depths to attain the best paint finish. You can be assured that BJA Painting Services will professionally prepare every exterior surface as required by the painters code to get a smooth and lasting finish. Once the multiple coats of paint has been applied, it will dry to a strong and durable finish that will laugh at anything that Auckland’s weather can throw at it. And it’ll continue laughing for years to come! All this is made possible by using quality paints manufactured for New Zealand conditions. No Chinese lead paints or any of that cowboy nonsense. Just great quality kiwi paint for our kiwi homes. All that and more is promised by BJA Painting Services, so why don’t you get in touch if you are thinking getting exterior painting? I Need My Exterior Painted – How Do I Begin? 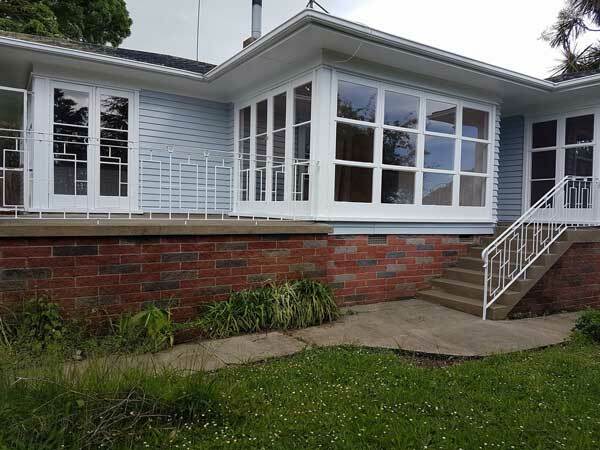 If you would like your exterior painted by a professional and reliable Auckland painting company that will get the job done properly, you can get in touch today. A free quote is provided so there’s no excuse to not get your exterior painted today. Just select a colour you’d like and BJA Painting Services will take care of the rest.